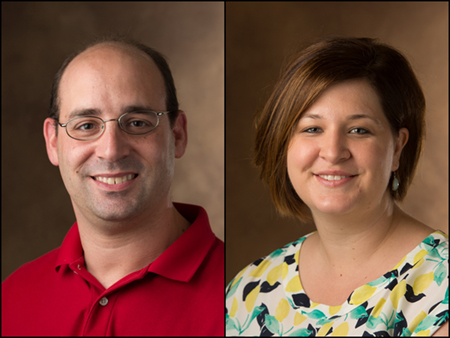 The Southern Illinois University Edwardsville Graduate School is pleased to announce the spring 2019 Research Grants for Graduate Students (RGGS) award recipients. 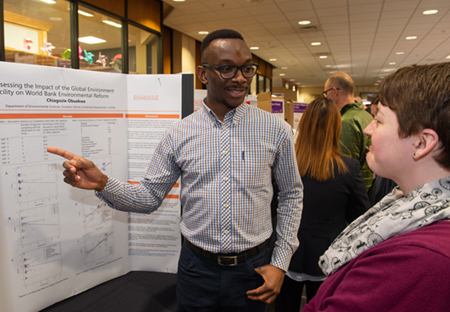 The awards, valued at up to $500 each, will support the research and creative activities of 43 graduate students studying in the College of Arts and Sciences, and Schools of Engineering; Pharmacy; and Education, Health and Human Behavior. 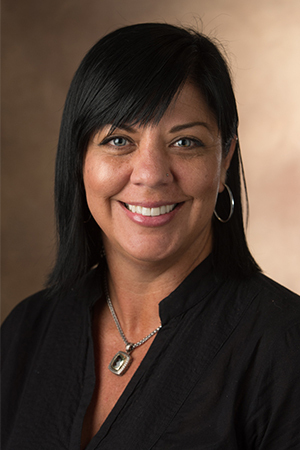 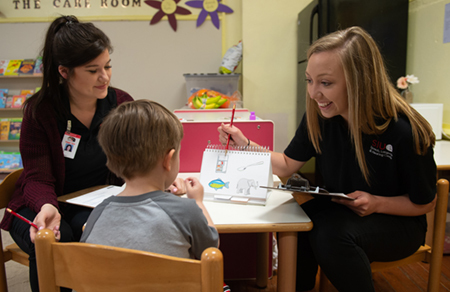 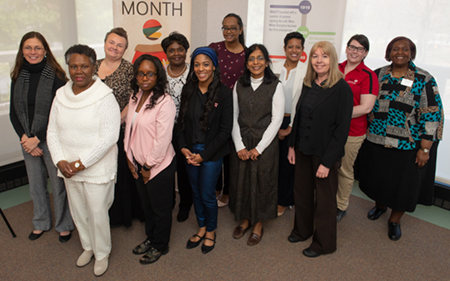 Southern Illinois University Edwardsville is introducing a new master of public health (MPH) degree program offered through the School of Education, Health and Human Behavior’s (SEHHB) Department of Applied Health. 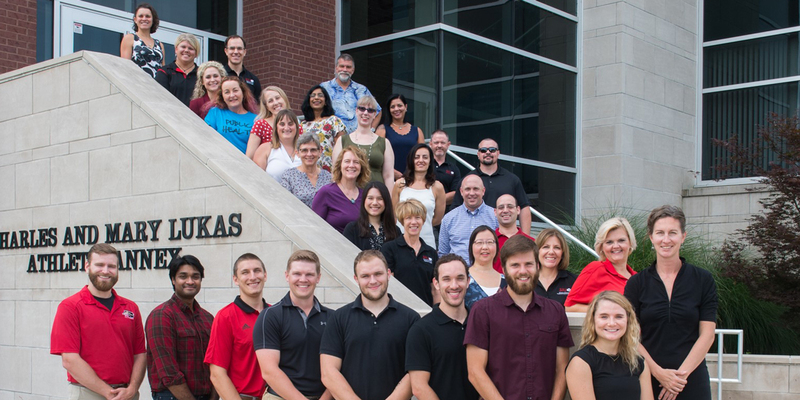 The first cohort will begin in fall 2019.